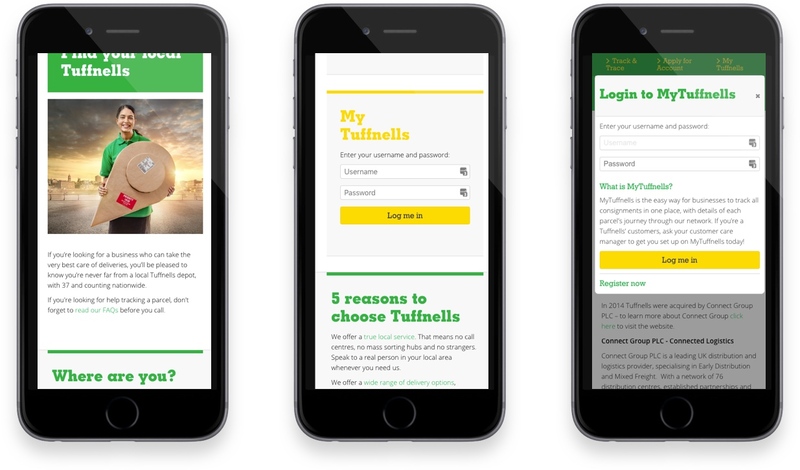 Tuffnells required their Drupal website to be redesigned, redeveloped and essentially ‘unlocked’ to become truly compatible with the Drupal framework. The site was rebuilt into the Drupal 8 framework to allow for maximum functionality. As well as an important marketing tool the website also performs crucial business purposes such as Track and Trace, depot locators, available services and integration with My Tuffnells. 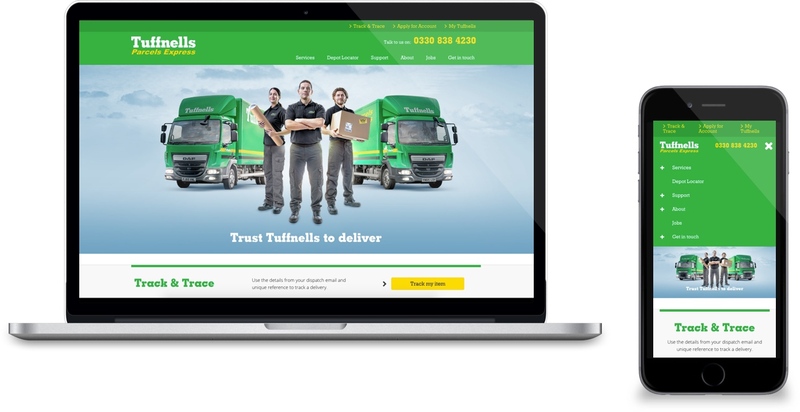 It was critical that Tuffnells had as much control as possible in order to manage their website business effectively and we developed them a solution that did just that. It was a no brainer for us to select Creode and we are pleased to say that the experience delivered has been exactly what we had hoped for. We would not hesitate to recommend Creode for their technical expertise and ability to offer client satisfaction. Work is completed to spec and on time and is of an extremely high quality. We can trust that our project is being managed to the highest possible standards and because the team at Creode are extremely personable, we receive invaluable advice and guidance that we can really trust.